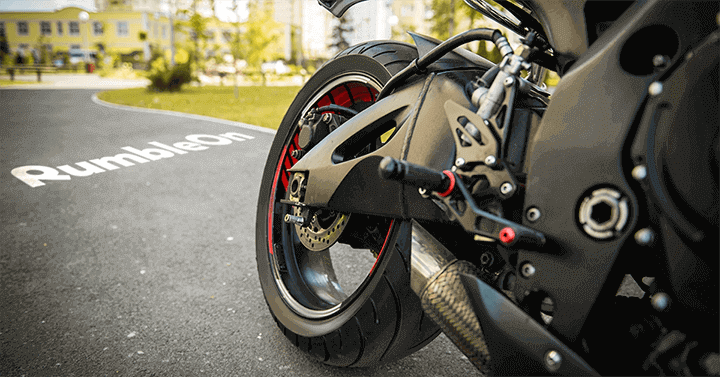 Is Your Motorcycle Tire Worn? How's the Air Pressure? While owning your own motorcycle almost always promises a great time, you have to take care of your ride no matter what. I'm talking about maintenance, the maintenance that sometimes you have to do, yourself. But considering how much we love the ride, these are things that we are more than willing to put up with. 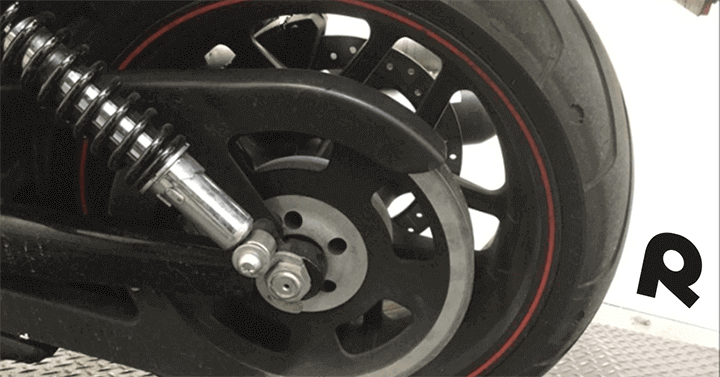 A task that most riders don't really enjoy is changing out your tires, simply because it can be a pricey endeavor. 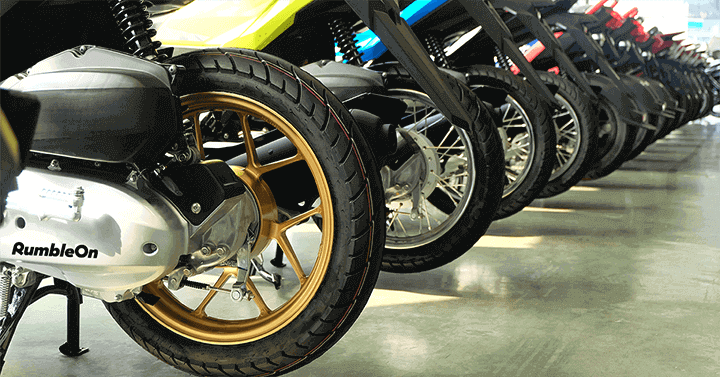 Some motorcycle tires don't come cheap, so it's essential to keep up with their maintenance. Checking the air pressure and tread of your tires is a relatively simple task. But, just in case, there's a variety of video content out there showing you how to change it, step by step. On that note, I'm here to help. 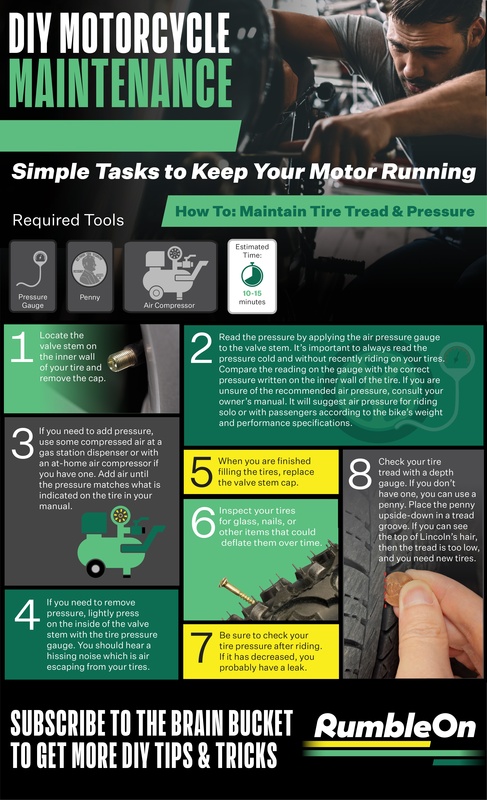 So, from one friend to another, here're some tips to check your tire tread and air pressure. Sell or trade in a motorcycle the easy way, get your free cash offer. Need fast cash? Want to trade for a new ride? Trade in or sell a motorcycle for cash to a ready buyer! These are our adventures and thoughts on all things Harley-Davidson, written for those who RumbleOn.